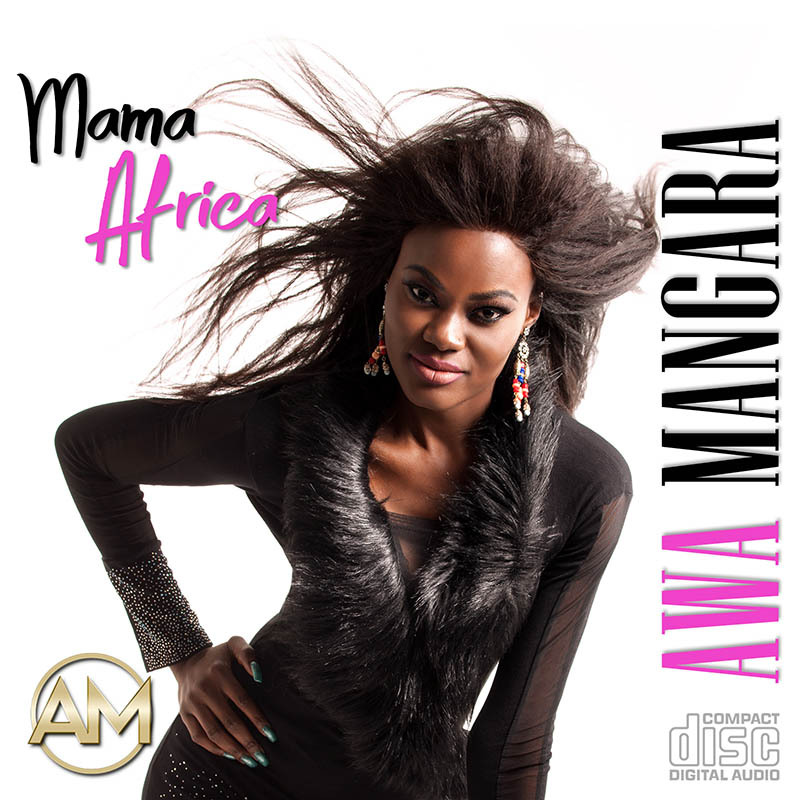 THE BRAND NEW SOLO ALBUM “MAMA AFRICA” OF THE SINGER AWA MANGARA HAS BEEN RELEASED ON 30TH OF OCTOBER 2018!!! YOU CAN FIND IT IN EVERY GOOD ELECTRONIC PLATFORM!! SO GO THERE, LISTEN THE SONGS AND DOWNLOAD IT RIGHT NOW!!! 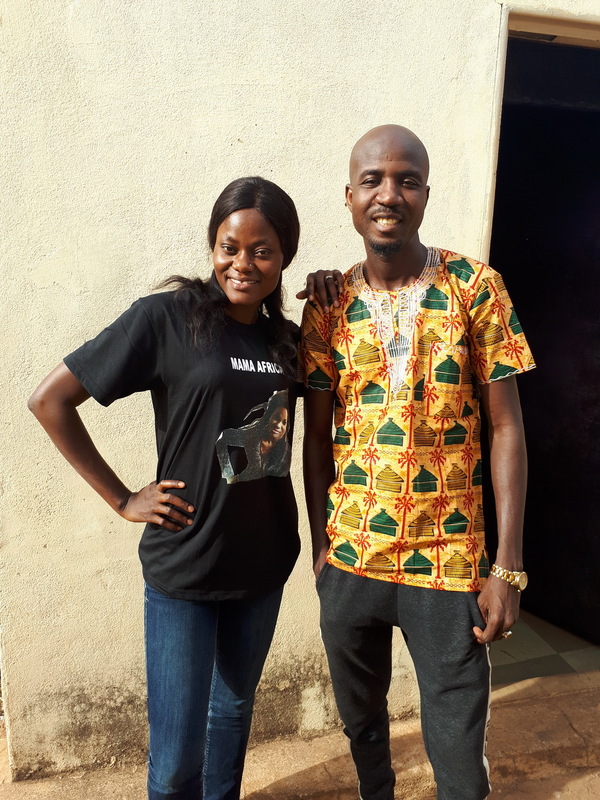 THE BRAND NEW VIDEO CLIP FOR SINGEL KOTEY PRODUCED IN AFRICA (MALI) OF AWA MANGARA SINGER & RAPPER HAS BEEN POSTED ON YOUTUBE ON 24TH OF JANUARY 2019 – SO CHECK IT OUT RIGHT NOW!!! THE NEW 7TH LYRIC VIDEO FOR SONG MAMA AFRICA FROM ALBUM “MAMA AFRICA” OF AWA MANGARA HAS BEEN POSTED ON YOUTUBE ON 24TH OF NOVEMBER 2018 – SO CHECK IT OUT RIGHT NOW!!! THE BRAND NEW 8TH LYRIC VIDEO FOR SONG AWA JE SUIS AFRICAINE FROM ALBUM “MAMA AFRICA” OF AWA MANGARA HAS BEEN POSTED ON YOUTUBE ON 15TH OF DECEMBER 2018 – SO CHECK IT OUT RIGHT NOW!!! THE BRAND NEW 5TH AUDIO CLIP FOR SONG DÉFAUTS FROM ALBUM “MAMA AFRICA” OF AWA MANGARA HAS BEEN POSTED ON YOUTUBE ON 28TH OF SEPTEMBER 2018 – SO CHECK IT OUT RIGHT NOW!!! THE BRAND NEW 6TH VIDEO CLIP FOR SONG BIZARRE FROM ALBUM “MAMA AFRICA” OF AWA MANGARA HAS BEEN POSTED ON YOUTUBE ON 9TH OF NOVEMBER 2018 – SO CHECK IT OUT RIGHT NOW!!! More videos coming soon … stay connected !! ALBUM „MAMA AFRICA“ coming soon – its release on JUNE 2018!! 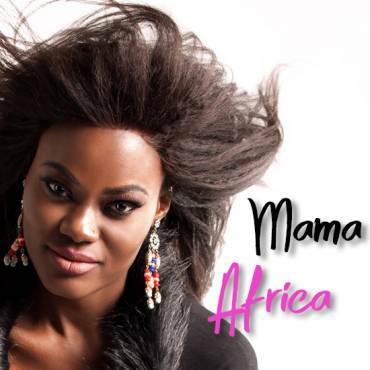 MUSIC ALBUM “MAMA AFRICA” RELEASED !! LISTEN & DOWNLOAD IT RIGHT NOW !!
! No public performances or concerts in Europe or Africa are planned at this moment and in the near future. If a new show, concert or conference is scheduled it will be listed in this section at this place ! AWA MANGARA, an Afro-European singer, rapper and dancer descends from the Republic of Mali from the Western corner of Africa, currently lives and composes her music in Slovakia, a small but wealthy country in Eastern Europe (EU). 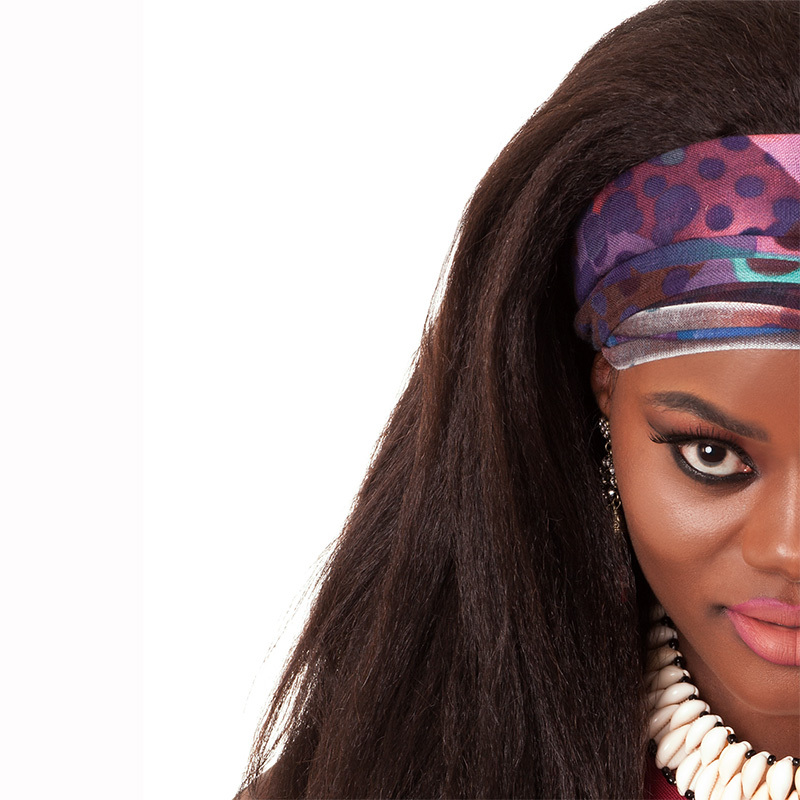 She creates music as an author and sings and performs her world-class pop-rap style songs as an interpreter on her performances and concerts in three languages - french, english and Bambara (her native language). AWA MANGARA is an exotic rising star of a world pop, dance and afrotrap genre, about who we will definitely hear a lot in our radios, see on TVs, read on the websites as well as check out on social networks. 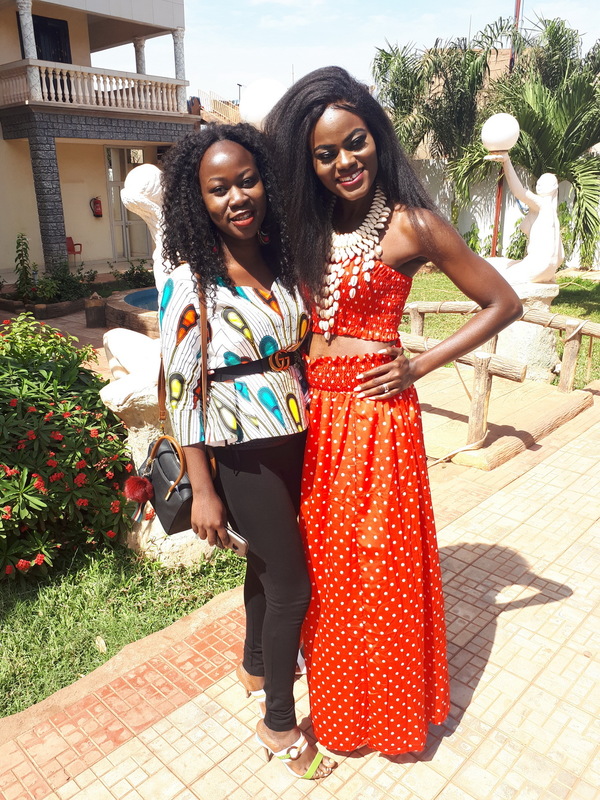 She was born in Bamako, capital city of a beautiful and culture rich country Mali, where the summer is a whole year and every day is a hot sunny day. She spend her childhood in Boulkassoumbougou and Sangarebougou neighbourhoods as well as nearby Moribabougou suburb. 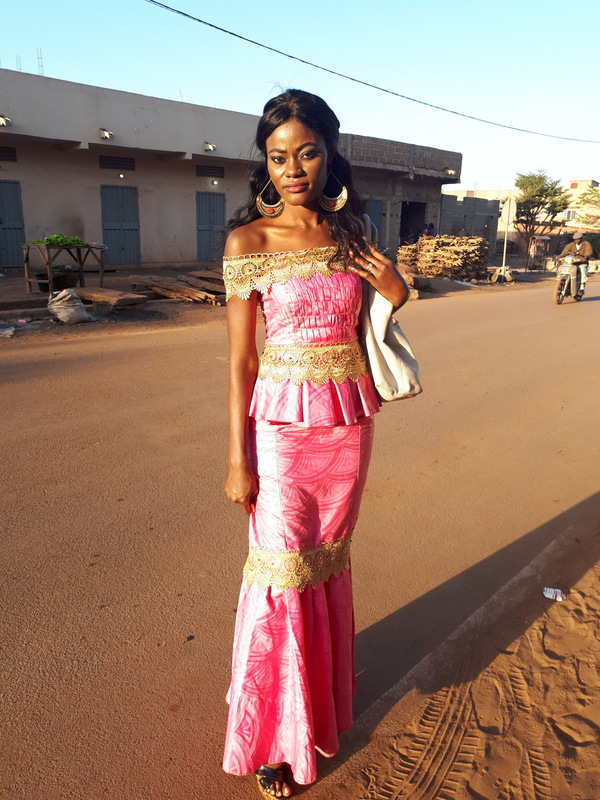 She studied at „Lycée la Fontaine du Savoir“ Secondary school in Boulkassoumbougou district in Bamako and afterwards she graduated from local University (Université de Bamako FSJP) at the Hill of Knowledge in the center of the capital. 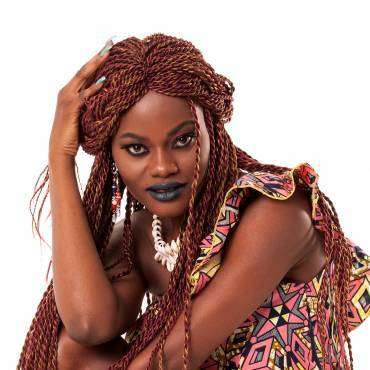 Awa had known from her childhood, from the time she was just a little girl, what exactly she wants to do in her life – making music, singing, entertaining and making people dance of all ages. She had subjugated her entire life to her dream and gradually and slowly walked on the path to realise this dream of life and wishful goal. 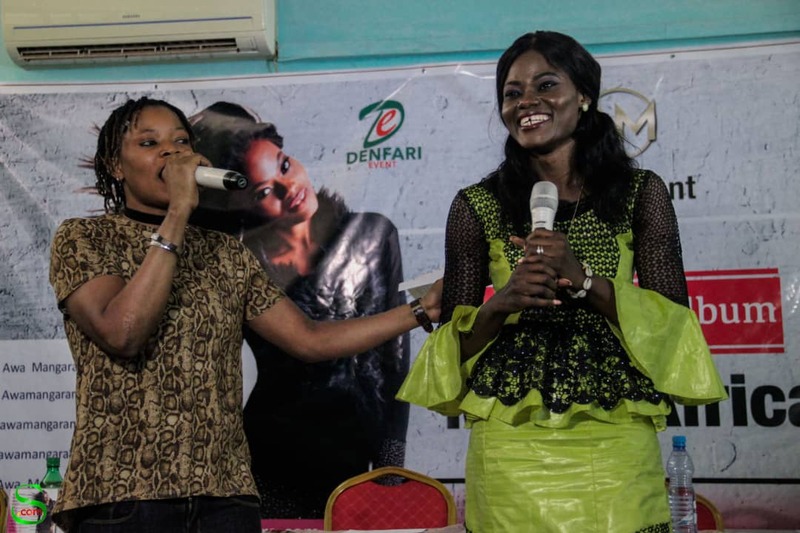 She founded her first professional music band when she was still at Secondary school in her hometown Bamako, of name LES COQUETTES DU MALI (Beautifuls from Mali). 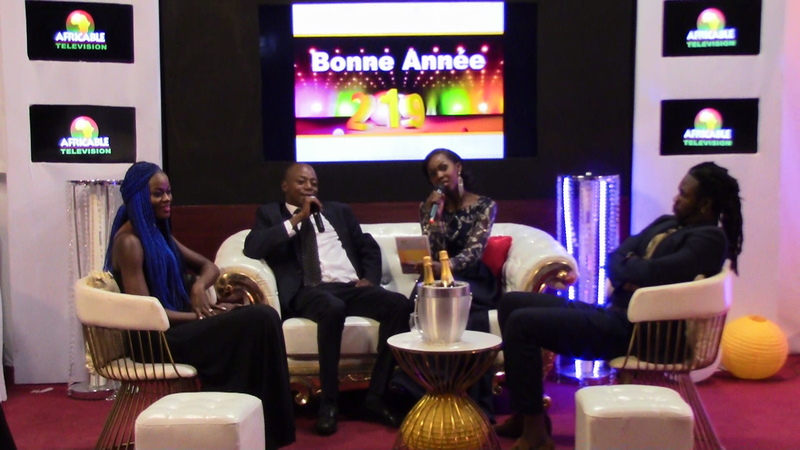 With this band, which consisted of Awa and one her close friend - other female singer, she has recorded several very good songs and for a few years they have been quite successful and have become known in their native country Mali. They also shot together a couple of music clips, but in addition to playing in local televisions, they have never got anywhere else. Later they split and each one has already gone its own way in life. Even, till now their songs are still being played in the Malian musical radios. 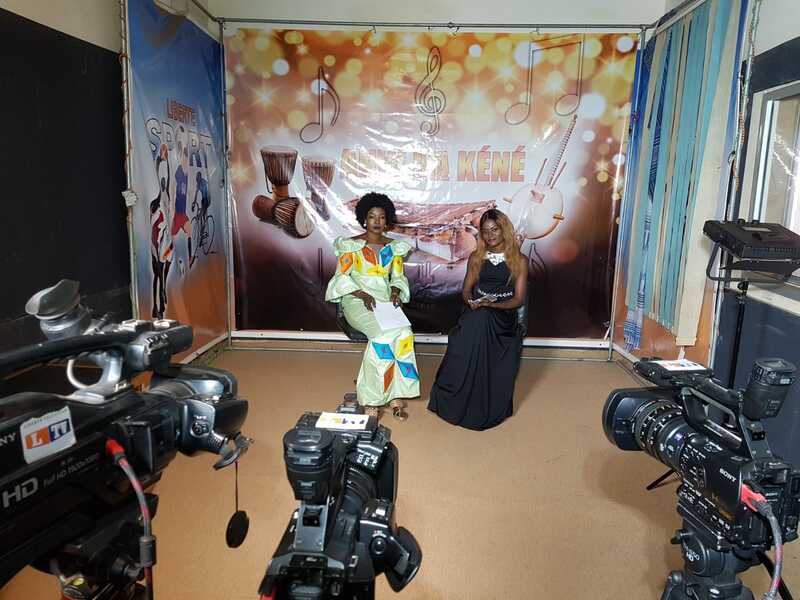 Since then, she has worked with many well-known Malian singers and music producers who have become international and known in West Africa in the meantime, such as Baba Mariko, Diamy Sacko, Mabou Traoré, Ami Yerewolo etc. 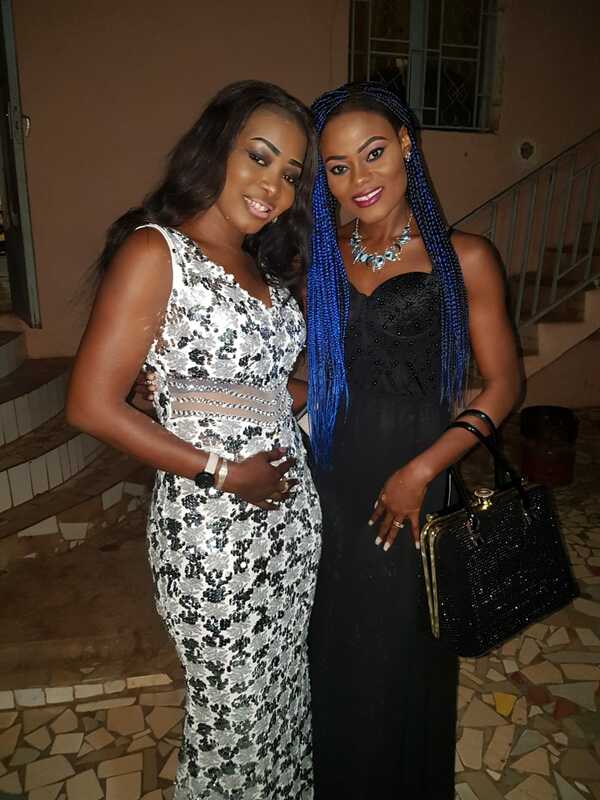 During her studies at the University of Bamako in 2009, she decided to create a brand new girls rap music band which together they called NATTY GIRLS and which consisted of 4 girls. 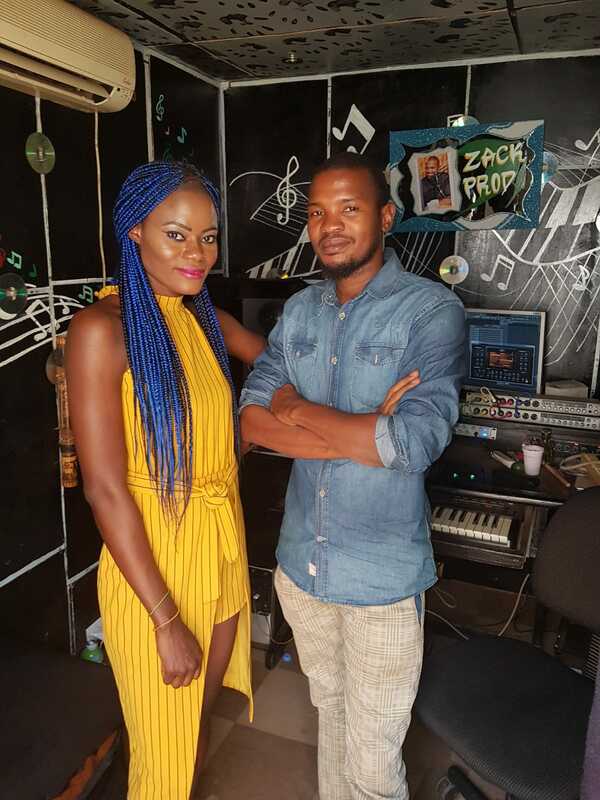 This new band has become relatively well-known in Mali just in several months and together they have recorded some very good songs basically of the same style as AWA MANGARA composes today - pop and dance with the afrotrap elements. But that time, these songs were more rap than dance genre. 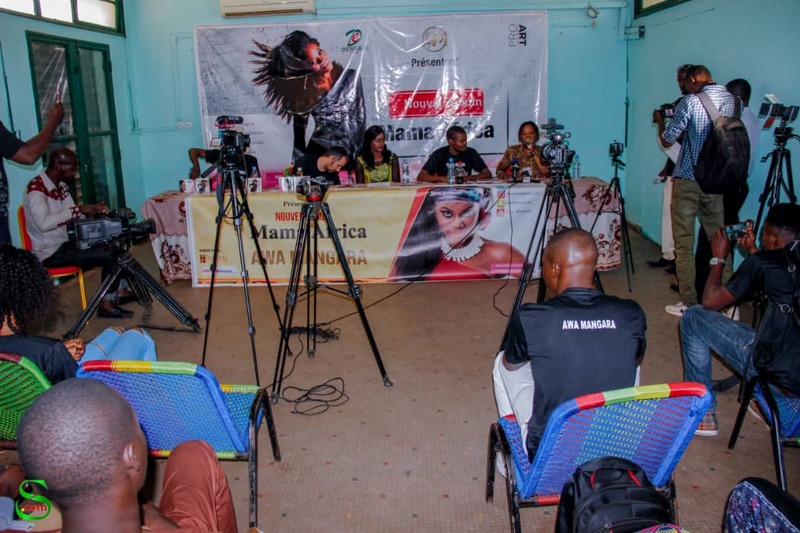 With the NATTY GIRLS music group, Awa, especially in Mali, has performed a lot of performances and concerts and the band has been on a very good path to get very famous in a Western African region. However, they did not get to release of a debut music album or shoot some video clip from reason of their busyness in songs recording in the studio as well as large number of performances and concerts. After 2 years, they graduated from the University, separated and each of them went on her own personal or professional life. 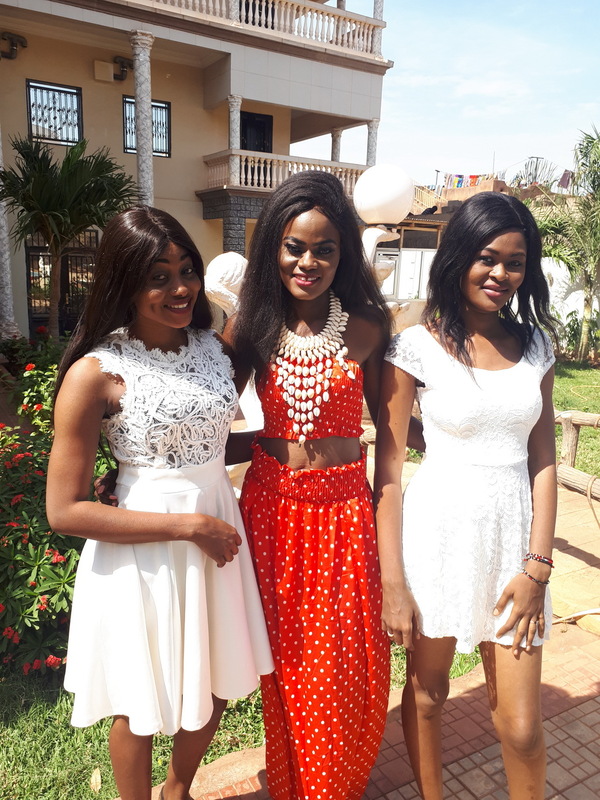 From this music band of 4 girls, only 2 of them remained dedicated to music - Awa, who makes her music in Europe of more dancing style, and Ami Yerewolo, who stayed in Mali and has become a rap fixed star on the Malian music scene in the meantime. 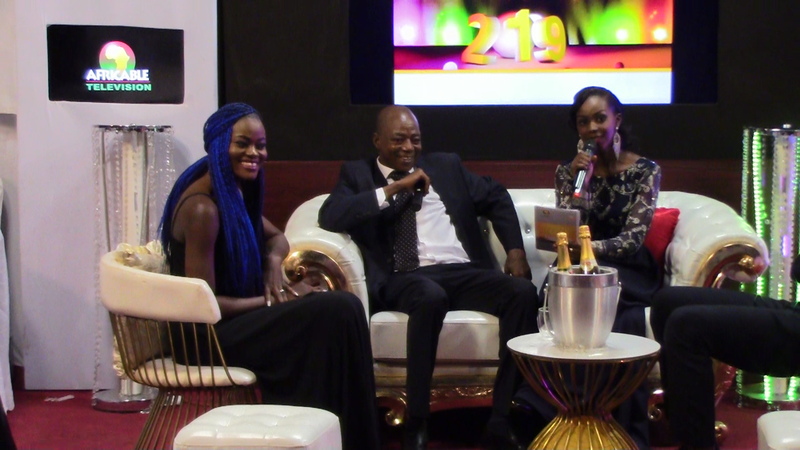 After graduating from the University and finishing her studies in Bamako she met her husband, they fell in love, married after one year and consequently decided to move to Slovakia, to the native country of her husband. 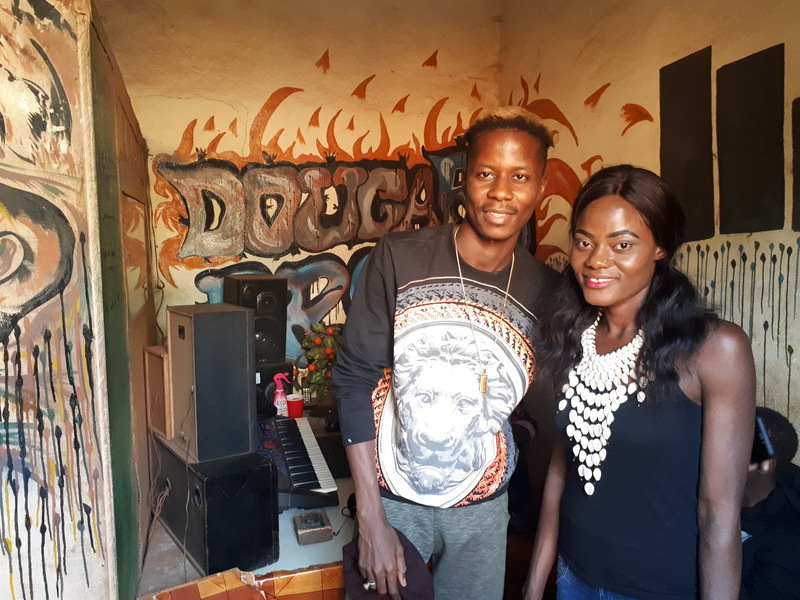 Yet before however, she managed to record 2 songs in Bamako with a well-known character of Slovak show-business scene, singer and entertainer Ibrahim Maiga. In Slovakia, AWA MANGARA decided to start her previous quite successful musical career again, this time as a solo singer and with the help of European music producers in the sphere of modern pop and dance genre. 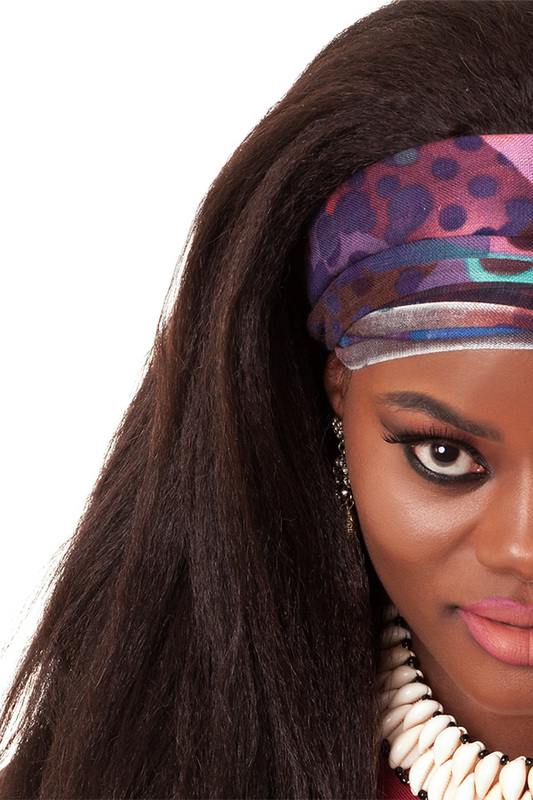 In Bratislava, capital city of Slovakia, a small but beautiful country in Eastern Europe, she has met a musical producer Marek Vozar alias Mark Voss and from the collaboration with her Malian studio and music producer Zackaria Maiga alias Zack Prod from Bamako, has arisen and already been released Awa's first debut solo music album called MAMA AFRICA. At the album there are present three languages - french, english and Awa's native language, Bambara (language of crocodiles). The songs at the album MAMA AFRICA are world-class pop genre - dancing style with rap elements as well as new Afro-European style called Afro-trap. 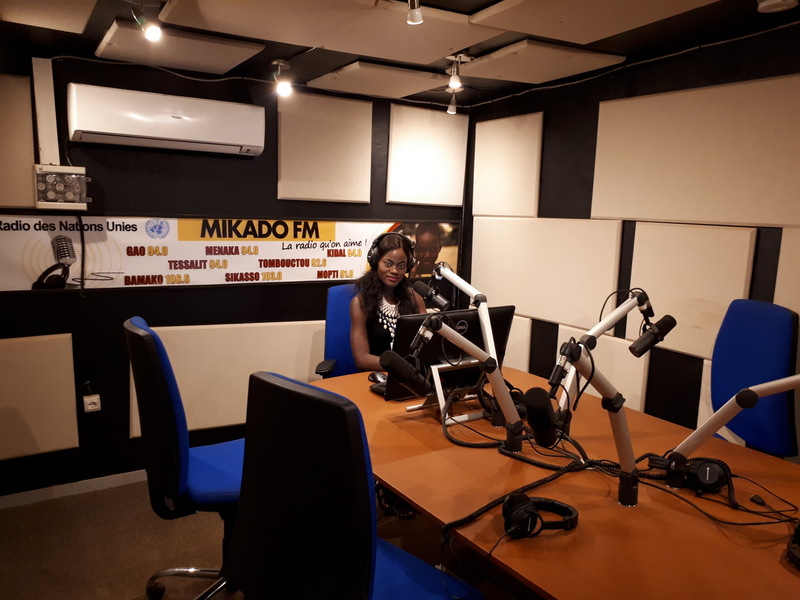 As an author, Awa writes lyrics to her songs including the refrains alone, creates and prepares the music for her songs mostly also by herself or in collaboration with Malian or Slovak music producers. 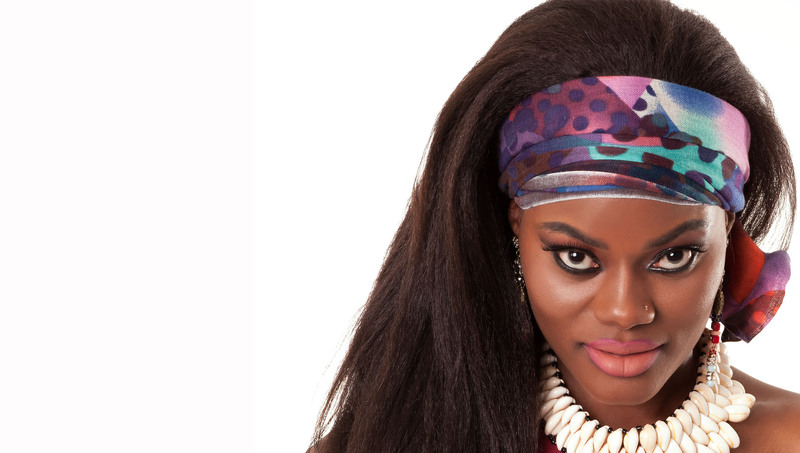 At the same time, she is also active in the direction of featuring with various interpreters, native from Mali or Slovakia and is currently preparing several such collaborations, which should also appear on her 2nd album, which, if everything go right and no unforeseen circumstances occur, supposed to be released in the second half of year 2019. Awa produces her music on her own under the brand name AWA MANGARA MUSIC, under which has been also released her first debut solo album MAMA AFRICA, and sequentially are released individual emerging music video and audio clips published on YTB and currently also on selected TV stations in Africa and several web-sites. 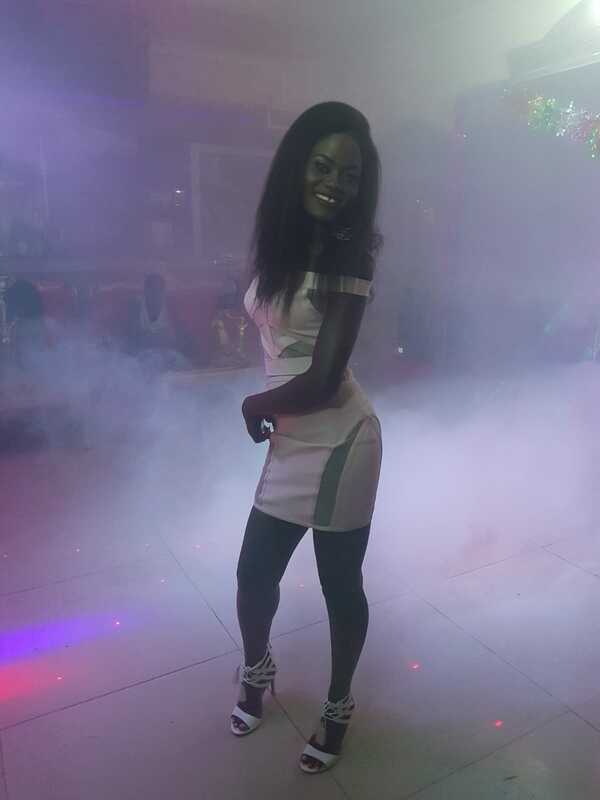 Awa's music is mostly pop-dance, it should make people dance, brings a good spirit to their hearts and dancing rhythms to their legs and put a bit of African hot sunshine into the everyday working days of people of the Western world. At the same time, through the lyrics of some songs, to point out to the actual problems in society and leads people to contemplate what they have and constantly do not complain about their situation and rather let themselves be carried away by the dance rhythms of the songs that represent a hot sun, daily dance and non-stop entertainment which dominates in Africa. 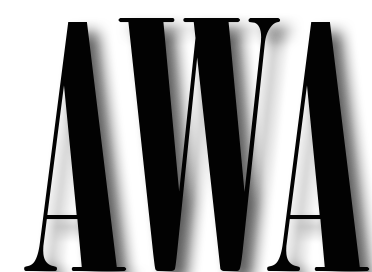 Awa believes that her music will be successful not only in the African continent and in the Western world but also it will find its way into the hearts of people in Eastern Europe and eventually around the world!